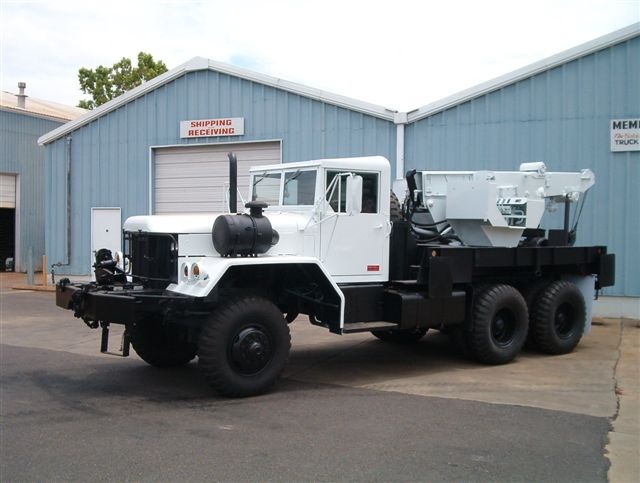 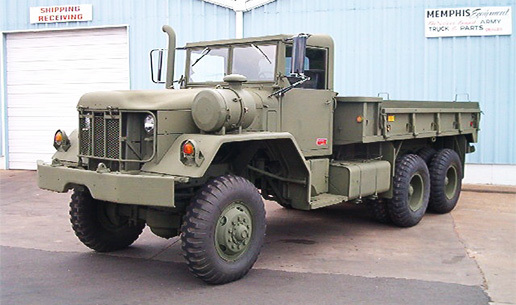 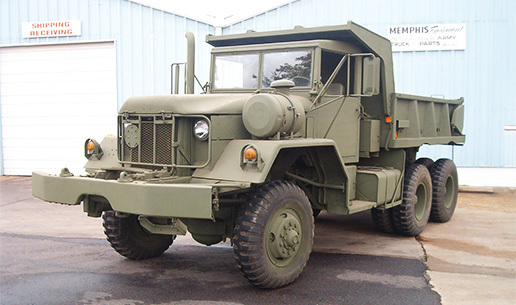 The M39/M809 series 5-ton 6x6 truck is available in three wheelbases as a cab chassis. 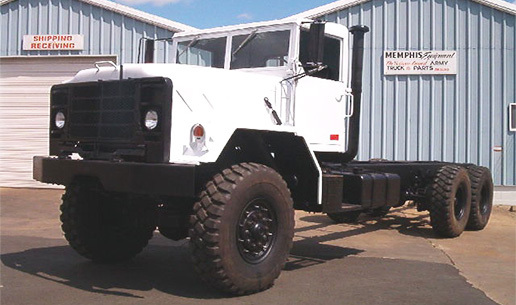 Custom wheelbases are available upon request. 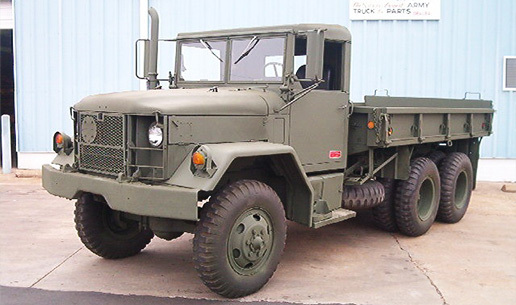 There are also original configurations available as a tractor(M51/M818), cargo truck(M54/M55/M813/M814), dump truck(M51/M817) and wrecker(M543/M62/M246/M816/M819).